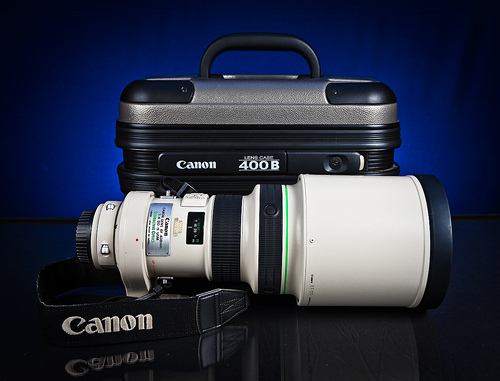 Egami, the Japanese Photography Blog has discovered a new Canon patent on the EF 400mm DO lens. This is one of my favorite glass in Canon's EF lens lineup. You can read the original article in Japanese here. Check out my earlier post on Canon Lens Recommendation and visit my website MichaelDanielHo.com to see many photos taken with the fantastic EF 400mm f/4L DO IS lens.